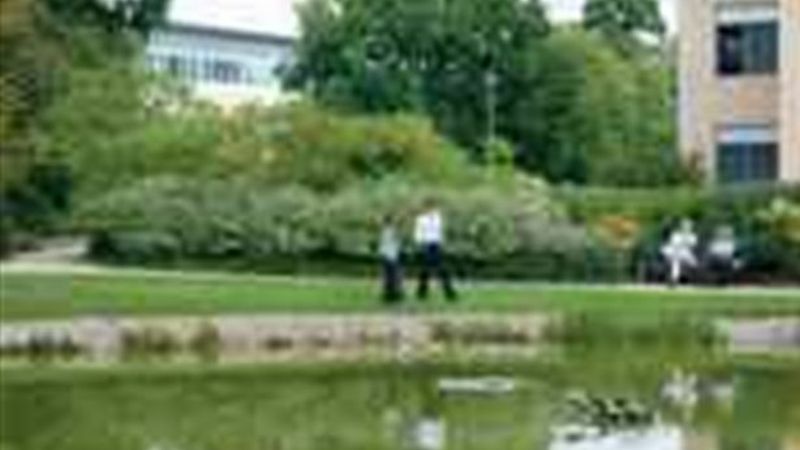 Birmingham Business Park offers many benefits to your staff and visitors including easy access to the M42, bus routes through the Park, mature landscaped setting and other onsite amenities. 3600 Parkside is a two storey office building located close to Park amenities at the Waterside Centre. The available first floor accommodation totalling 8,019 sq ft can be fitted out to your specific requirements and is available on flexible leasehold terms with support service options. Designed for space and flexibility.